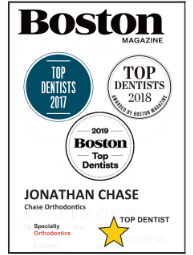 Looking for an orthodontist near Winchester, MA? Chase Orthodontics is experienced in both removable aligners and wire braces. Our specialists will let you know the best option for you and help you achieve the smile you've always wanted. 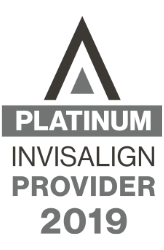 Braces and Invisalign services are for all those who have misaligned teeth. These treatments are trusted and used around the globe for children and adults alike. Invisalign is relatively a newer system and looks more natural than the traditional wire braces. Orthodontics can treat simple cases like slightly crowded teeth, and more complex cases such as a severe overbite as well. Just the ability to smile! This is life changing!